Vaonis > Blog > Why use a high resolution sensor in Astrophotography? 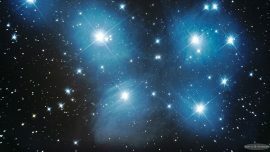 In astrophotography, the camera’s sensor is a key element which needs special attention when choosing your equipment. This rectangular component is about the size of a fingernail and can contain several million pixels made for converting photons coming from the stars into an image. Compared to the human eye, a sensor is able to detect far fainter objects and can see their actual colors. 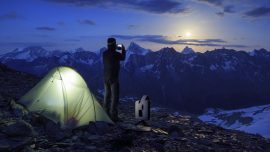 On the market, reams of sensors are used, all of them having their own dedicated application: webcam, smartphone sensor, DSLR sensor… For instance, the Stellina smart telescope is fitted with a 6.4 MP sensor covering deep sky and lunar imaging. 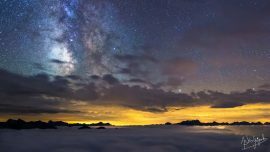 Why is it necessary to choose a high resolution sensor for astrophotography like the one Stellina contains? The most widespread sensors have fairly bad resolutions, ranging from 0.3 to 1.3 Megapixels. Such sensors are made for devices where image quality is not a big factor: webcam, front camera of smartphones or tablets. 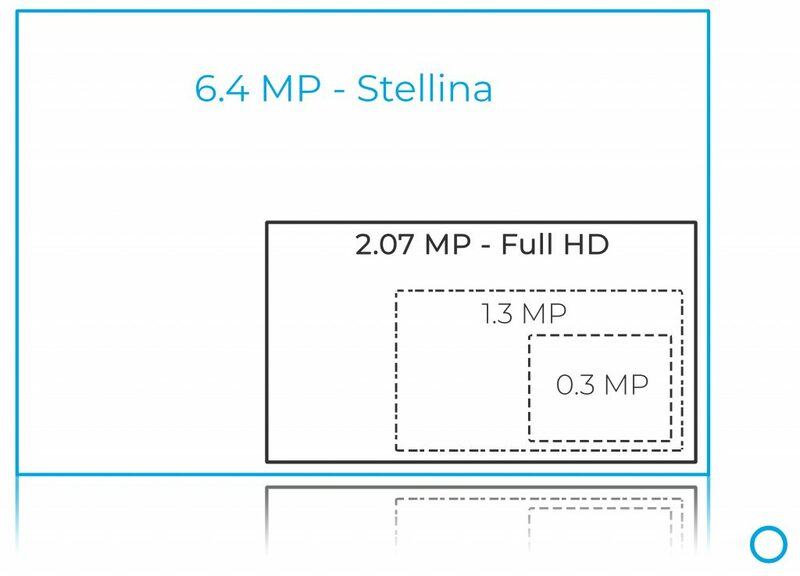 For a picture to be pinpoint sharp on a Full HD screen, its definition should be at least 1920 x 1080 pixels, or around 2.07 MP. Breaking this rule, the quality of a 1.3 MP resolution image displayed on a Full HD screen will be extremely low since the celestial objects will be pixelated. A zoom in will damage even more the quality, which is not imaginable given that nowadays, FHD is the minimum resolution required. The IMX 178 Sony sensor of the Stellina telescope was chosen specifically to display good-looking stills on an Ipad or even on an Ipad Pro without losing quality! With a 6.4 MP resolution, equivalent to 3086 x 2076 pixels, the sensor is able to capture photos of galaxies, nebulae, star clusters and our natural satellite: the Moon. Such a comfortable number of pixels guarantees an optimized experience for viewing your own images on most of your devices, smartphones, tablets as well as TV. Owning a high resolution sensor allows you to increase dramatically the overall details of the celestial object you captured. If the sensor you are using has higher resolution than a Full HD display, a crop on that picture yields simultaneously a close-up view and an identical degree of sharpness. 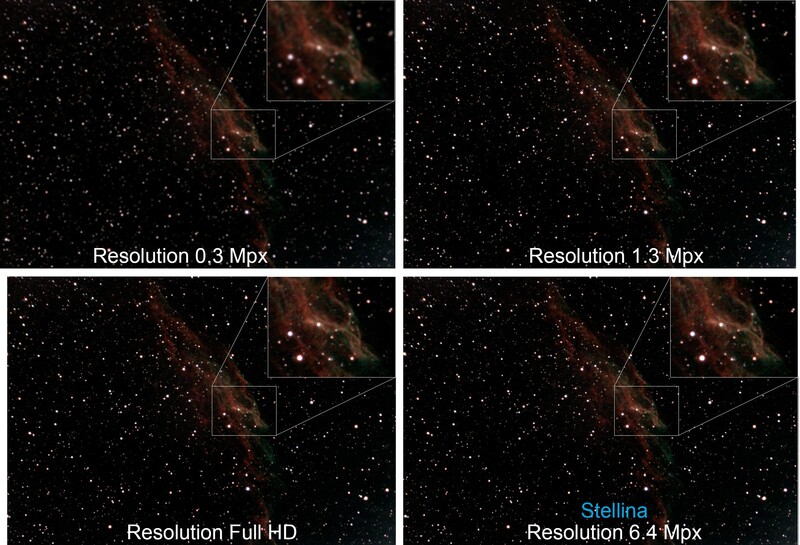 The example below simulates the evolution of the image quality according to four different sensor resolutions applied to an image of the North America nebula – NGC 7000. Stellina contains a sensor specifically designed for astronomy, enabling a sensitivity in the near-infrared part of the electromagnetic spectrum, added to the common visible domain. Indeed, many deep sky targets like the Lagoon Nebula, Orion Nebula, the Soul Nebula, the Heart Nebula emit a large amount of infrared light. Stellina’s extended sensitivity increases the light collected by the sensor, raising the intensity of the signal while reducing digital noise. Another interesting feature of the sensor: its light pollution or CLS filter (City Light Suppression). This optical filter installed just in front of the sensor often makes urban space enthusiasts happier since it eliminates the typical coloration of the sky caused by artificial lighting: a must-have tool, especially nowadays, when the environment has never been so light-polluted by human activities, degrading the natural darkness of the night sky. > Read our article listing the impacts of light pollution on astronomy and on our environment.